Adam Washburn joins us on the Market Square Boardwalk Stage for two more performances this summer/fall. In the past two years, solo artist Adam Washburn has performed with maritime artists Matt Minglewood, Christina Martin and Gypsophilia. 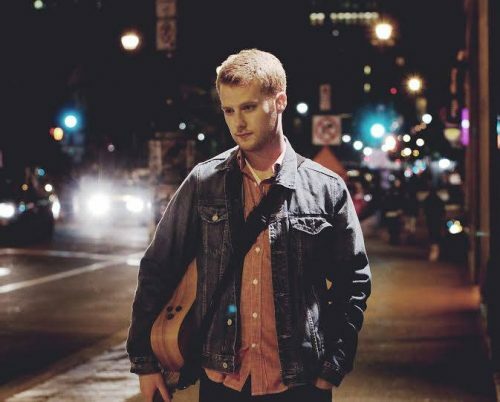 Adam has performed on the Saint John Harbour Station mainstage, joined as a member of the band “ The Playdates” for their Canadian tour and taken home three Saint John Music Awards. His EP Beautiful Things was produced by Dale Murray at Come Undone Records. Grab a seat on the Boardwalk and enjoy a show from this seasoned musician!